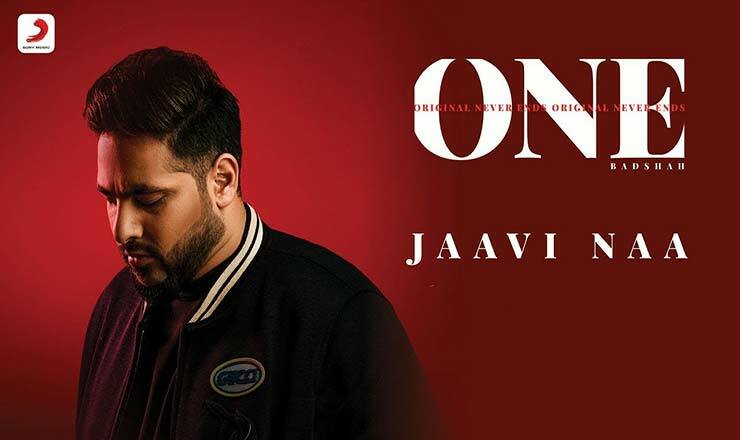 Jaavi Na lyrics in Hindi sung by Badshah From the album O.N.E. (Original Never Ends). The song is written and composed by Badshah himself. जावी ना, जावी ना, जावी ना छड़ के..